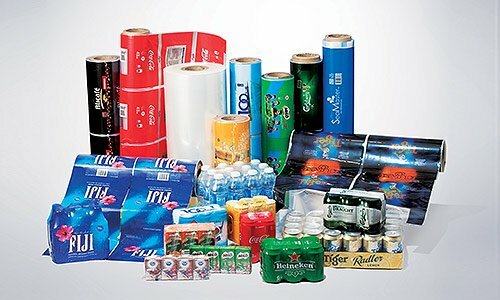 Single-layer films are generally quite permeable to most gases, making it unsuitable for the packaging of perishable goods. 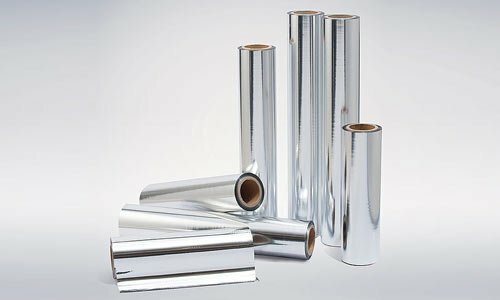 Over the years, there has been significant advancement on both machinery and resins technology that has helped to extend the shelf life of such perishables through the development of multi-layer gas barrier films. 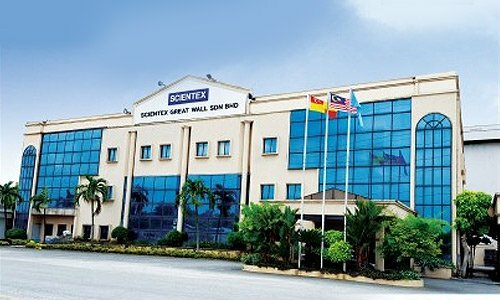 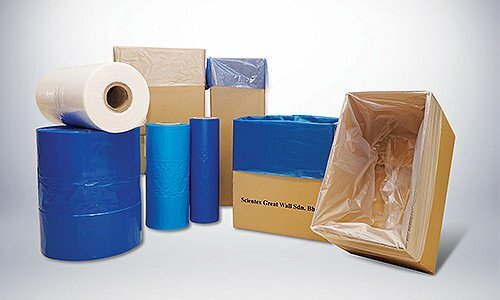 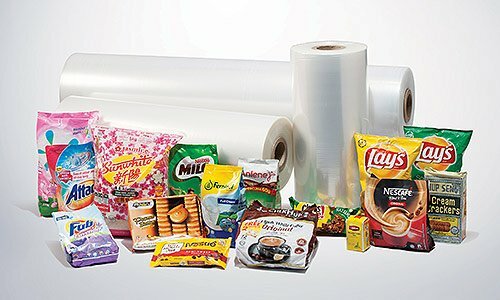 Scientex’s multi-layer co-extruded barrier film of up to 9-layers, is ideal for food, pharmaceutical, and general packaging applications. 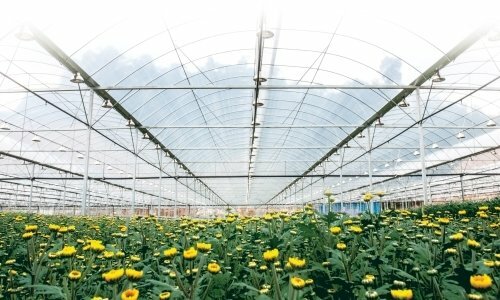 Our multi-layer blown film (exposed or buried nylon/EVOH) structures are engineered to meet the most demanding of specifications. 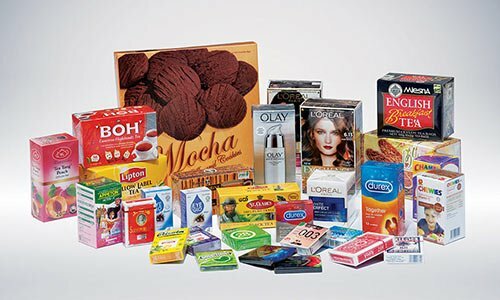 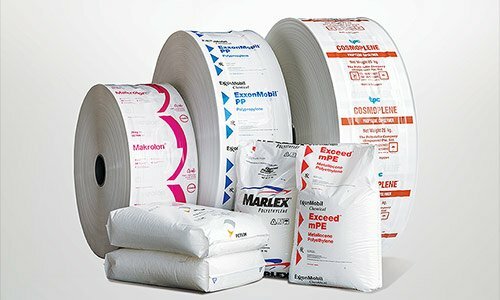 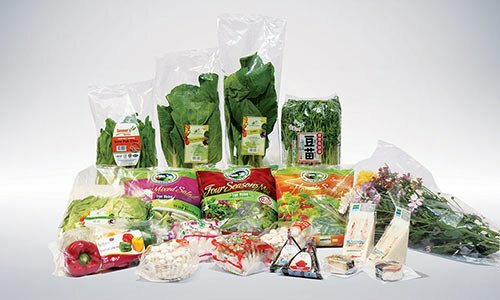 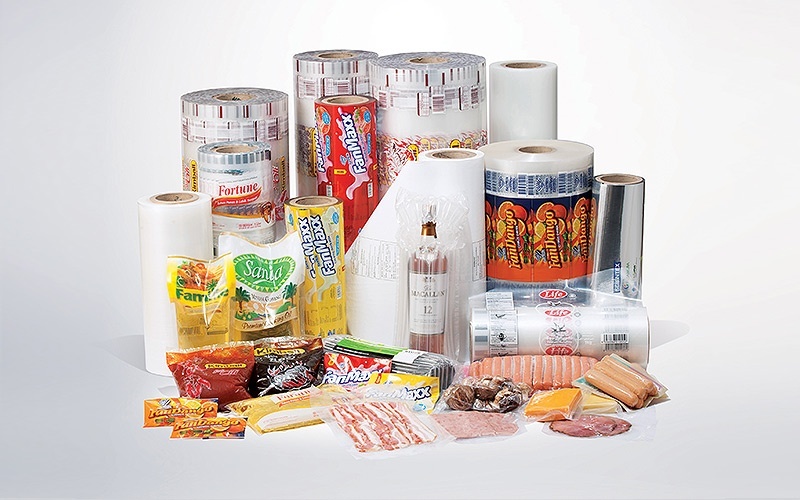 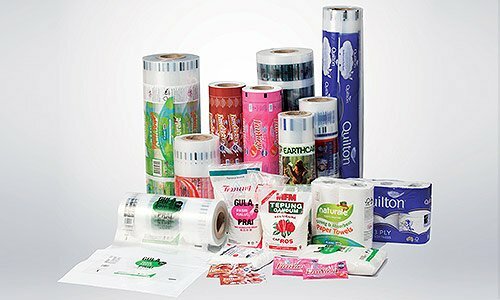 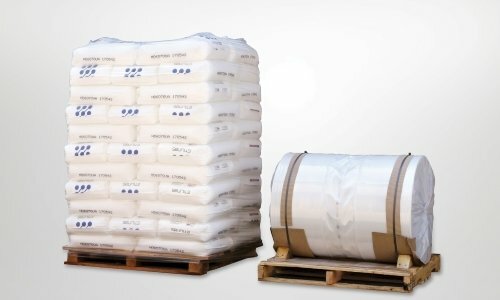 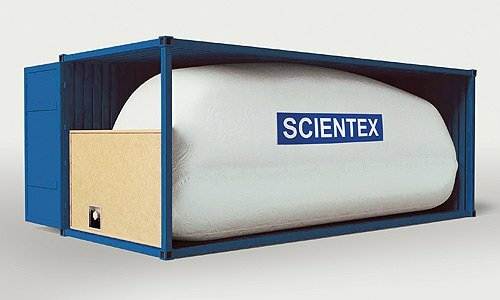 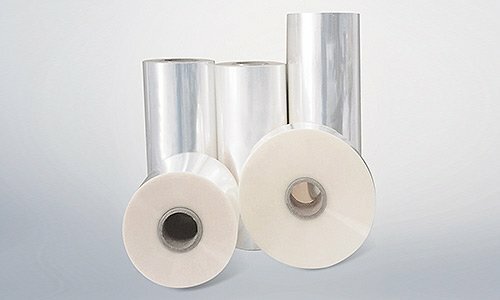 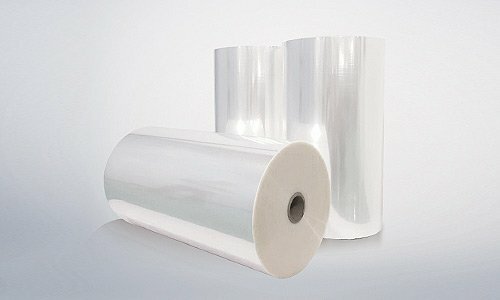 Such films are made up of various structures with barrier properties which are essential to minimise permeability of oxygen, carbon dioxide, and nitrogen, therefore providing a much longer shelf life packaging option.